In Cara's corner my eight year old daughter does what she does best - talking - and in this case she will talking about her books (and I will by typing literally word for word, I don't trust her on my laptop!!). 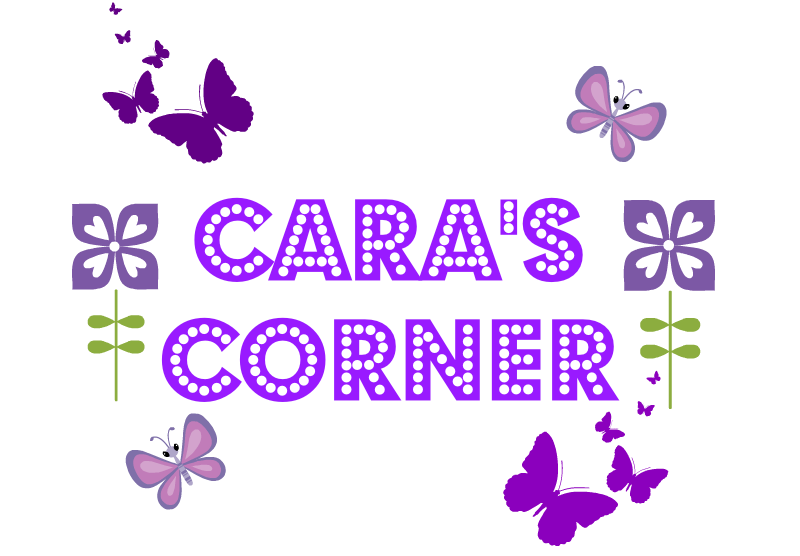 Cara tell me what this book is about? It is about Ben who is 10 I think, I am not sure and he doesn't like his granny and when he goes to her house on a Friday night he gets fed cabbages when his mum and dad are at Strictly Dancing, it is boring for him. His mum likes a fancy dancer! So what do we need to know? Why is she a Gangsta? Ben discovers his granny is an international jewel thief and he decides she is not boring after all. 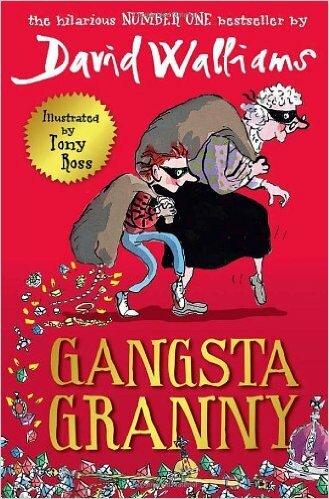 Ben and his granny decide to steal the world's best jewels, the Queen's. 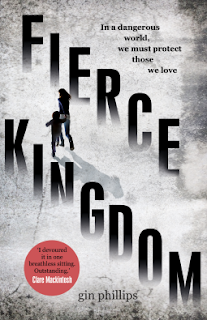 What was your favourite part of the book? It is when Ben finds out his granny is a jewel thief and when they meet the Queen and she tells them about her grandchildren. 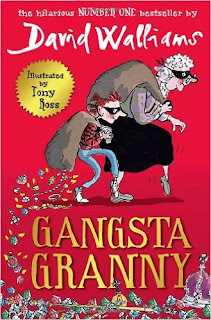 Cara would like to know if your granny is a gangster? Ah this sounds awesome. My nephew is the same age and I am that aunt that loves to buy him books. This will definitely be on that list. Great review!! Argh I hate being scared says Cara but I enjoy scaring my mum! I'm behind on my visiting so I'm just now getting to this one. It sounds like an absolutely fantastic children's book! I can see why Cara gave it a 9 out of 10. I love the idea that Granny is not what she seems. I'm behind too!! David Walliams is hysterical in real life so was glad the book was the same!